10. Why Do You Attract Toxic Partners? We begin with the definition of "a Toxic Partner" meaning someone whose behaviors are so extreme they make you physically and emotionally sick. 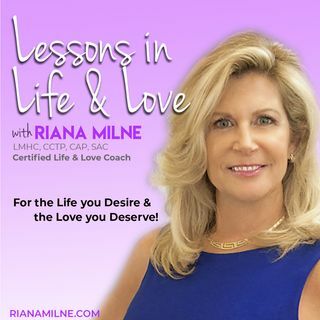 We discuss Codependency, Relationship Repetition Syndrome, Signs that you are Settling for Less then you Deserve, what the Narcissist is and signs of the Borderline & Bipolar person. I discuss some Warning Signs ... See More to watch for in dating!